They are well equipped to service both individual and wholesale customers, however, after receiving a couple of large wholesale orders, the problem of managing inventories and fulfilling orders started surfacing. They were using some popular marketplaces and online selling platform which includes channels like ( Jet, Walmart, Groupon, Sears, Rakuten, Amazon, eBay, and Bigcommerce), these platforms put them directly in the path of customers who are looking for similar products with wallet in their hand. 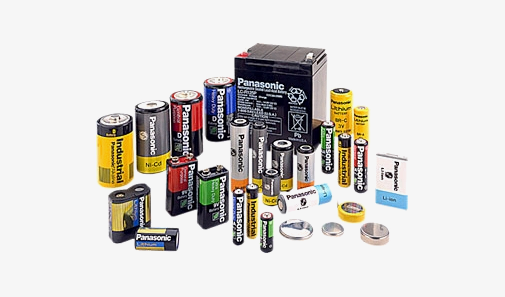 With a splurge in their online sales, they ended up receiving almost 5,00,000 orders a year, fulfilling these order on time and managing the stock availability soon became a bottleneck for a retail giant like Brooklyn Battery Works. They work a particular way and our software should adjust to this need, too. Brooklyn Battery Works daily operation begins by first filtering the orders by selling channel and assigning these orders to a specific fulfillment workforce. They were dealing with products which cost hundreds or thousands of dollars. As a result, under or over-forecasting demand could cost them a lot. But inventory management isn’t all about monitoring inventory levels and forecasting demand. There’s also a major need for things like location tracking, sending the right instruction to the fulfillment department, and customer management. Brooklyn Battery Works were aware that using a traditional way of managing inventory & orders will quickly outpace their growth. They were in need of a robust inventory & order management system that handle every phase of inventory management – all the way from stocking process to fulfilling orders. Setup fulfillment criteria and automatically assign orders from specified selling channel. Omnichannel fulfillment execution – Fulfill sales orders from any location ( warehouse, factory, store ) across any customer touch point. 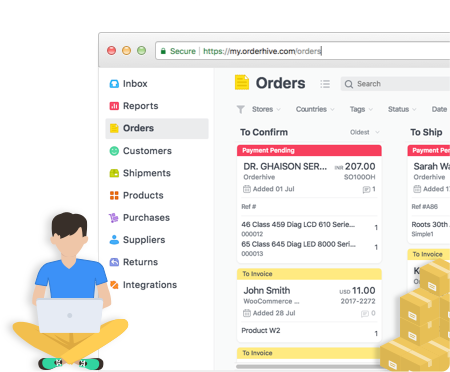 “We ship our orders by using Shipstation, earlier we have to process every order personally each of these takes 10 minutes of our resource time to get processed. 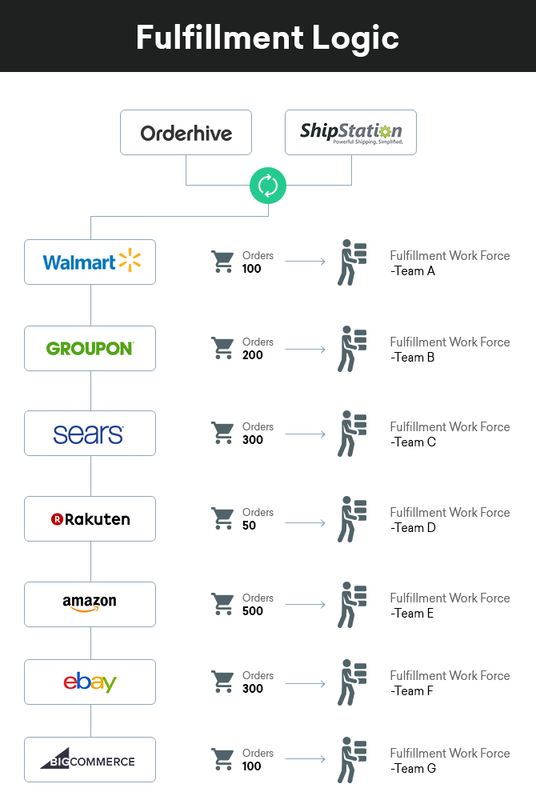 After Orderhive automated the process, the fulfillment workforce gets their assigned orders in a fraction of second. The platform is definitely saving us a ton of time and helping us prevent a ton of mistakes as we no longer had to manually transfer order information.